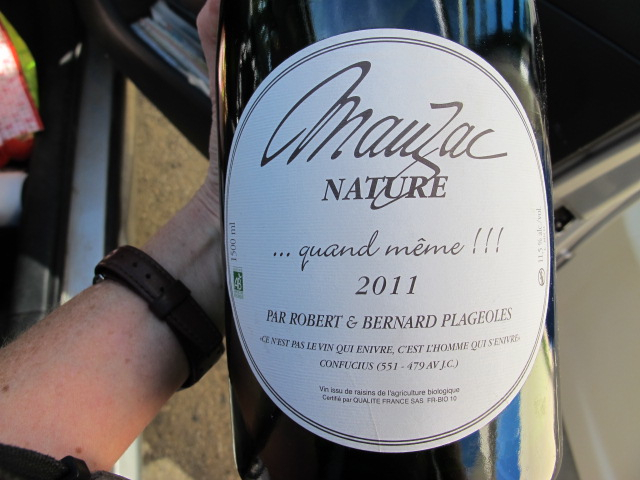 MAUZAC NATURE 2011, Robert and Bernard Plageoles. What can I say, this sparkling wine is DELICOUS! The magnum went down all too quickly. Haven’t had bubble like this for a long, long time. And they’re not that far from us, in the Tarn department in Cotes de Gaillac. 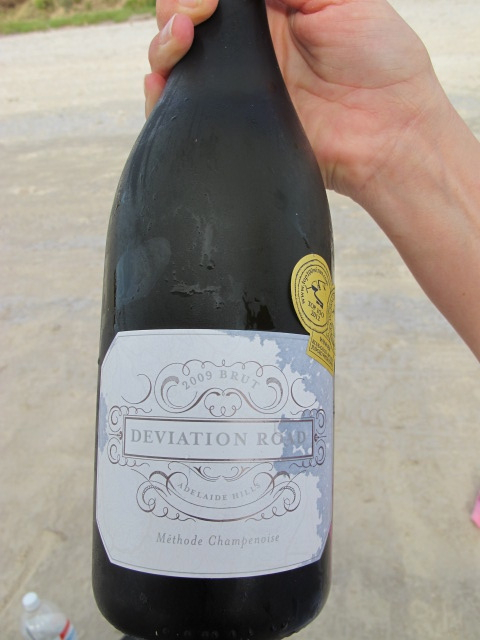 DEVIATION ROAD, 2009 Brut Methode Champenoise, Adelaide Hills, South Australia.